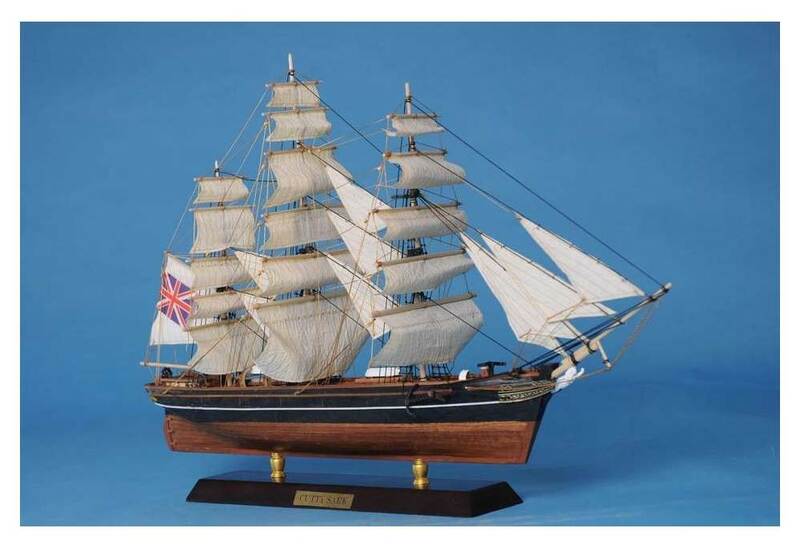 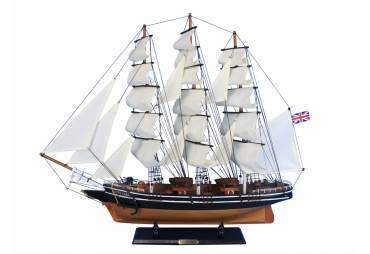 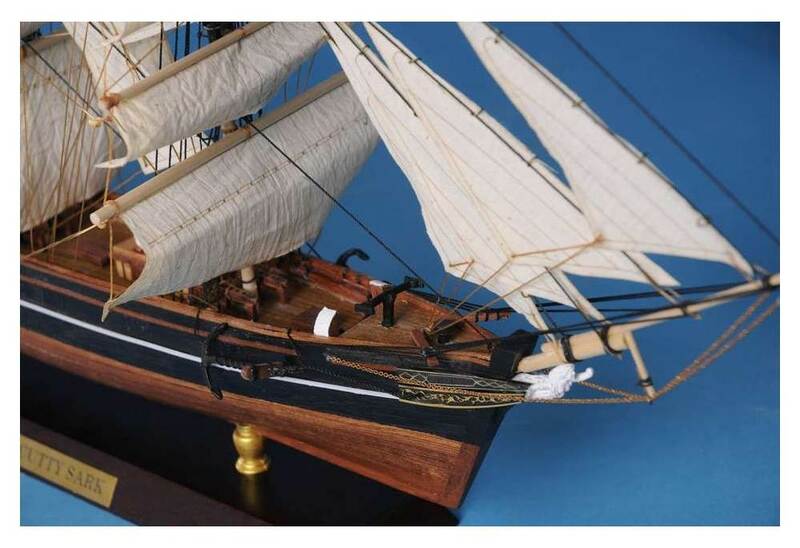 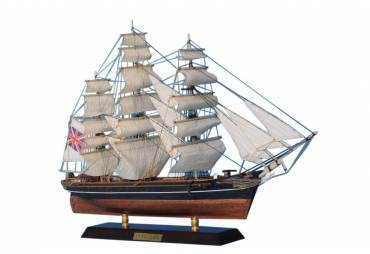 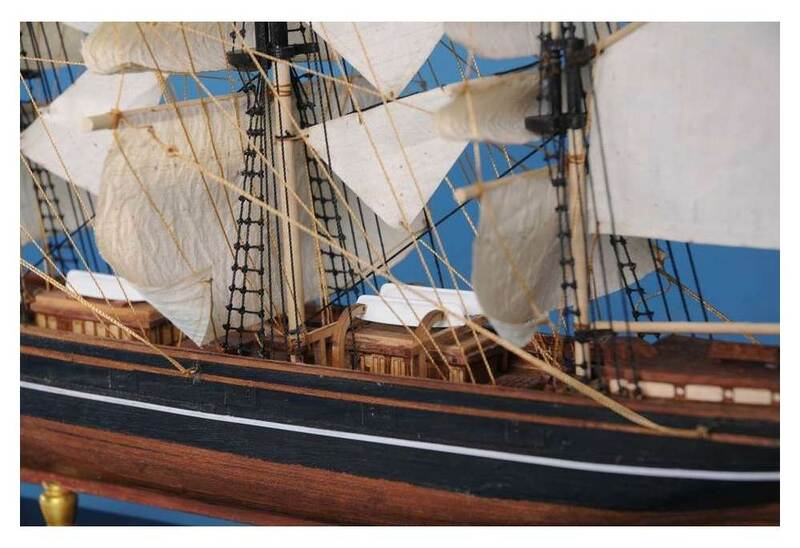 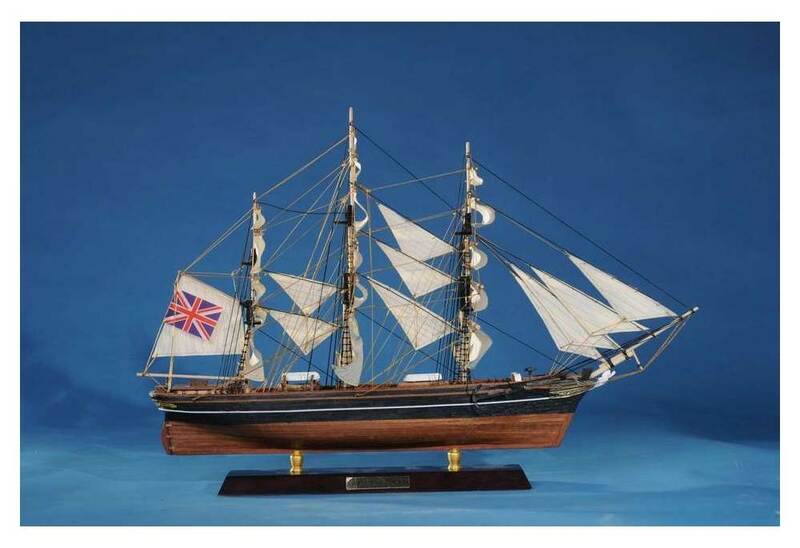 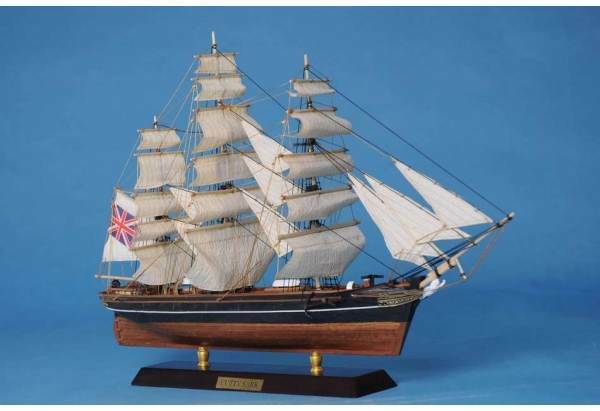 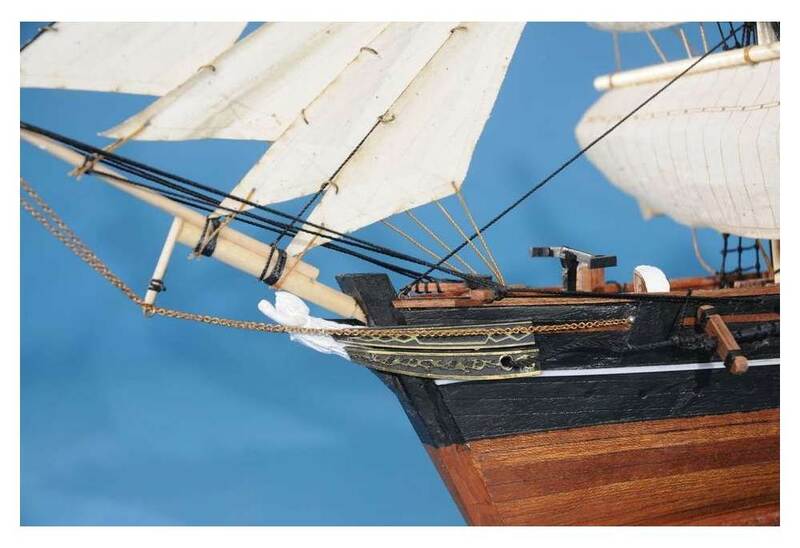 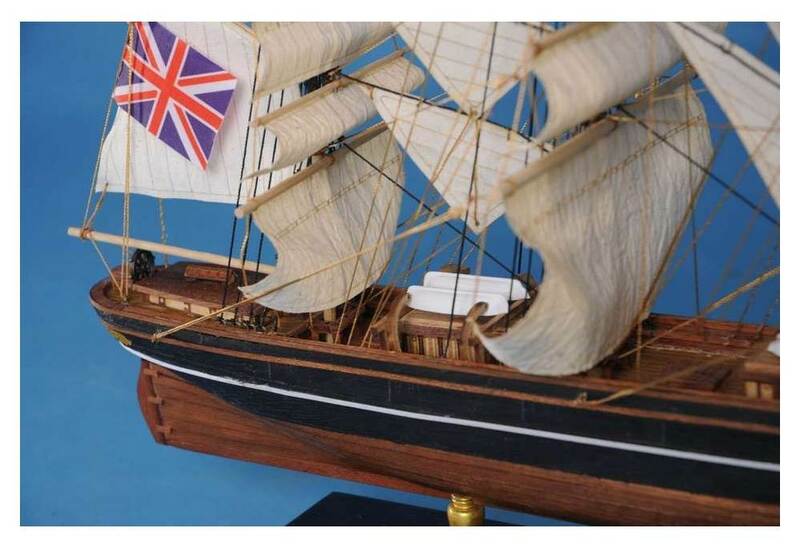 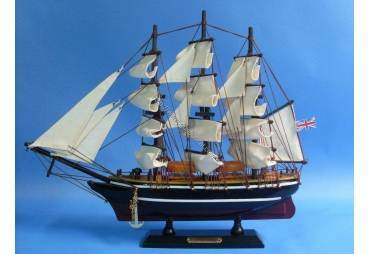 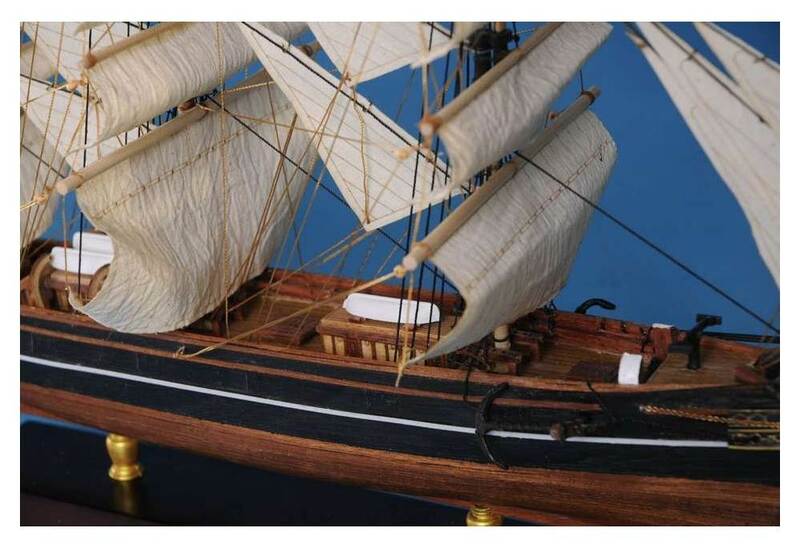 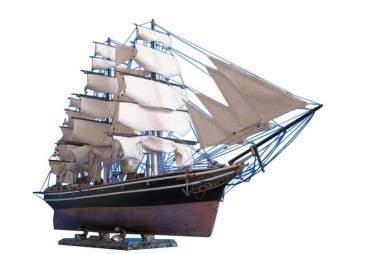 → Model Ships>Tall Ships>Cutty Sark >Cutty Sark Limited 20"
Cutty Sark Wooden Tall Ship Model Limited 20"
One of the fastest clipper ships of the late 19th Century, some say even the fastest of its kind, the Cutty Sark was an impressive vessel in the tea trade between China and London. 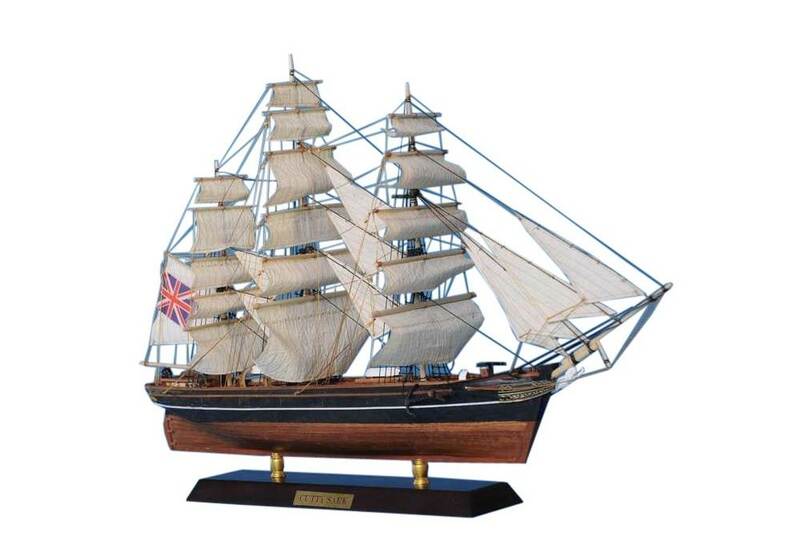 With a fascinating history and scintillating name, this stunning replica makes a fabulous addition to any room or office. 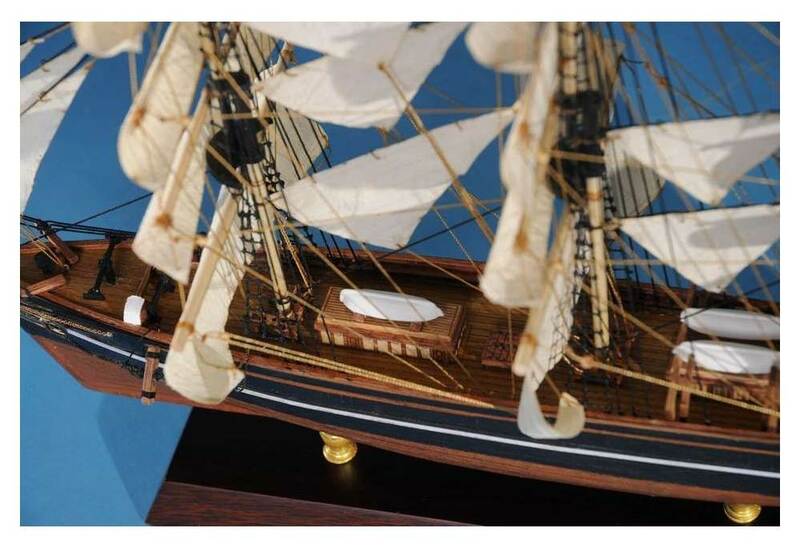 Enjoy the warmth of its sleek nautical style, a design that is a true classic, and place this replica proudly upon the mantel, above the fireplace, or on your desk.